This is my first time being in a Vlog. Thanks Brian! Tying classes resume at Dupage flyfishing company this Wednesday night call the shop to lock your spot down (630) 857-3468 Bookings have started filling the calendar for the 2018 season prime dates are being taken quickly don't wait to long to contact me. On a fishing note pike fishing should start soon the ice on the river has broken up we just need the temps to rise a little bit before it starts. It is almost time to turn the Calendar page again. I want to wish you and your families a wonderful holiday season. I thank all of you that came out and fished with me this year and I'm looking forward to seeing you all again in 2018. Bookings have already begun, it's never to early to get you name down. I will be attending the Heartland Fly Fishing Festival in Lebanon Indiana January 20-21st if your itching to get out of the house come on down and say hello. Fly tying classes are in full swing at Dupage Fly Company call the shop for a complete schedule 630-857-3468 remember both Dupage and Chicago Fly Fishing outfitters books my trips right there in the shops. I've got some great new things in the works for this coming season it is bound to be the best year yet. Lastly, remember to play the weather windows fishing continues all winter long, the below photos are from a week ago. I was recently at a show and was asked, when do you stop guiding? My answer is I DON'T. Having multiple boats and fisheries to work on theres always something or somewhere to fish. The key to fishing our area in the winter months is, play the weather windows. The days that are wind free, sunny, let the water temps warm a degree or two and get out there and try. The air is crisp, it is a time for complete solitude. I will be on the outdoor show circuit again this winter, we have a full line up tying classes at www.dupagefly.com I am already getting calls for trip dates for the 2018 season so it's never too early to lock down your spot. I have gift certificates available for gift ideas. These are current photos from within the last week. AHHHHH yes, it's that time of year when the river grass lets loose and starts to float, the water temps drop, and the fish head deep. It's also the season of shotguns on the river. The Kankakee and Dupage rivers treated myself and my clients well this season fishing for smallmouth. I want to thank everyone who came out, I look forward to seeing you all again next season. This last week was a scouting week for me, I actually got to fish. I spent the week poking around pike water and swinging for steelhead. This fall is going to be fun. Fishing has been solid the last couple weeks since my return. I haven't seen the river this low and clear in years. Conditions like this add a level of difficulty to the smallmouth game, Stealth, and long casts are a must to get the job done. With the drop in water temps the fish will start to head deep to there winter holes which means the jet boat will be coming back into play. For the summer of 2018 I am hosting 2 one week groups to Alaska's Naknek River Camp http://www.naknekrivercamp.com/ I only have 2 spots left for the group coming September 1-8th. Once my spots are full I am working in conjunction with FlyAnglerGal Kelly Bergshaw to fill her hosted trip spots the week of August 11-18 Contact me for more details. It was jut too hard to find time or signal while I was in Alaska to do reports but I'm back. While I was away the weeks flew by. The mass quantity of fish in the Naknek River is amazing. The target species changed daily depending on what the angler wanted to target. In the six weeks that I was there the weather changed dramatically. It went from t-shirt weather to layers and coats overnight, and never leave your cabin without your rain coat. If you are interested in learning more about Naknek River camp feel free to get a hold of me I'll be happy to answer any of your questions. I am working on getting open dates and pricing for any of my customers that want to fish Alaska in 2018. On the home front, The Kankakee is the lowest it's been in years. The water is extremely clear and the fish are spooky. Down sizing both flies and tippet is a must. Forget about bright colors and big streamers, it's time to go natural. 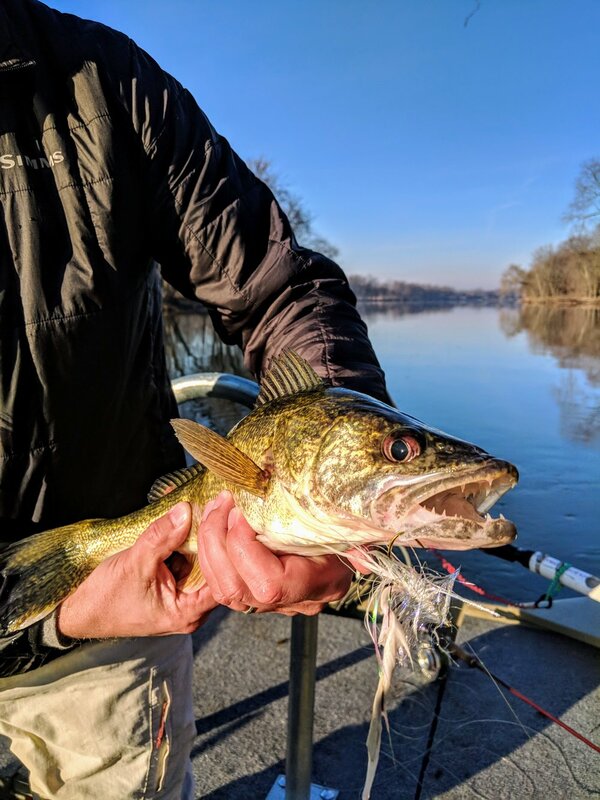 The top water bite remains strong with floating loose grass fouling flies on a regular basis. I have some open dates the first two weeks of October. Things are solid here in the last frontier. 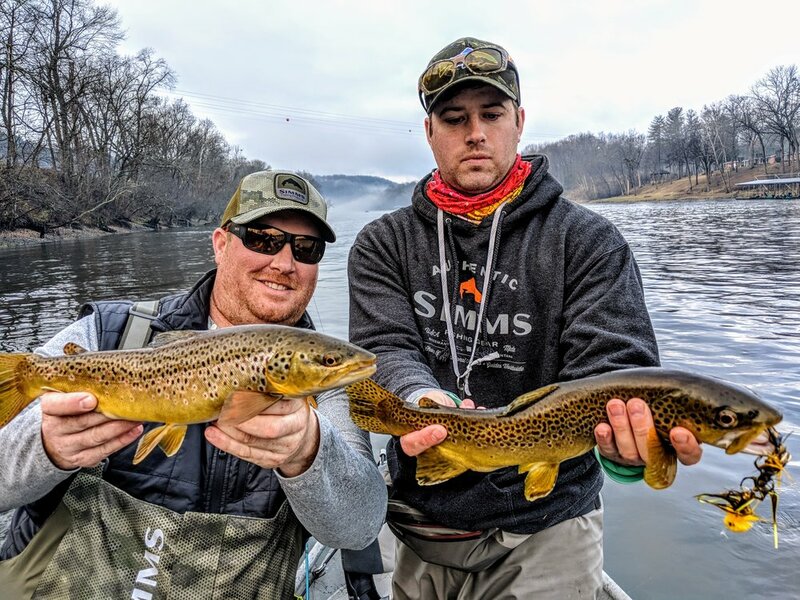 Silver fishing is in full swing with fish coming on a variety of different methods, trout fishing in the main river is ok, all of the guides are waiting on the egg drop to start. I did a few fly outs last week to some remote rivers. The fly out experience is awsome and the fishing is nothing like I've ever experienced. I have tons a pictures and videos to go through but I'll leave you with a few highlights until I have more time. On the home front the river is in great shape and I'm looking forward to getting back on the sticks chasing smallies. If you want to book a fall smallmouth trip or early steelhead trip while I'm away please contact DuPage Fly Fishing https://www.dupagefly.com/ (630) 857-3468 The guys will get you taken care of. I made it to the last frontier, all my bags, rods and reels made it too. Camp life at Naknek River Camp http://www.naknekrivercamp.com/ is wonderful. The staff is friendly, the grounds have a amazing view of the mountain range and the river. I've had a good time learning the river from some good dudes, I was assigned a boat today and now the world is good. Clients come in tomorrow and my season officially starts Sunday. There are plenty of pink, sockeye, and chum salmon in the river system. Silvers are trickling in every day. The egg drop is coming soon and the GIANT rainbows that this place is famous for will be on the feed in the next week or so. I will have more to post about next week.